Listing courtesy of Robert Siegmeth (CalBRE#01105625), Keller Williams North Valley. Please, send me more information on this property: MLS# SR19006308 – $1,275,000 – 9605 Sagebrush Avenue, Chatsworth, CA 91311. 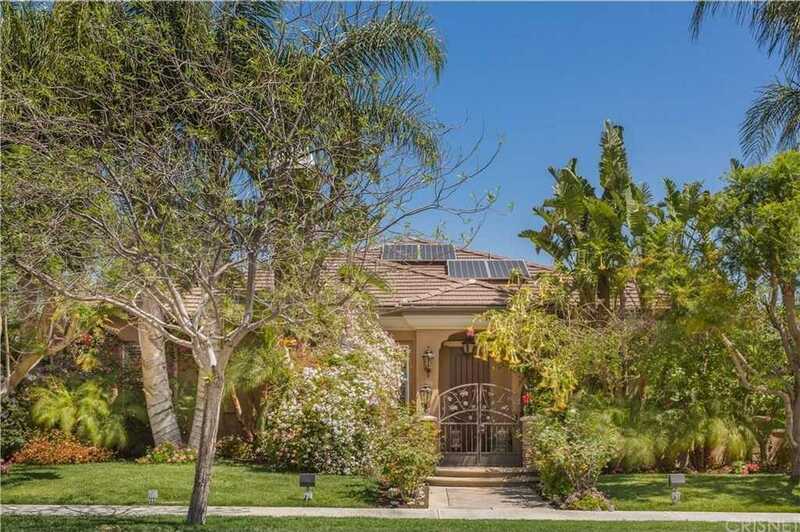 I would like to schedule a private showing for this property: MLS# SR19006308 – $1,275,000 – 9605 Sagebrush Avenue, Chatsworth, CA 91311.